Matteo Guendouzi arrived at the Emirates Stadium in July last year and the young Frenchman has formed a great connection amongst all his teammates. The gunners completed the signing of Matteo Guendouzi from Lorient which was playing in the French Ligue 2 and some Arsenal fans thought that they would spend a lot of time without hearing that name again since they believed that he was going to be sent to the Under -23 squad. 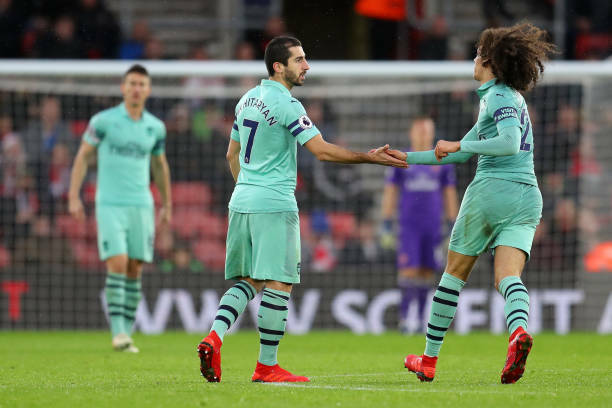 Arsenal’s Henrikh Mkhitaryan has revealed how him and the rest of the teammates have helped Matteo Guendouzi settle at the club. Matteo Guendouzi has been impressive this season in the Premier League and has surprised many because he is so confident that you’d know that he has played in this competition for years. Most of the Arsenal fans weren’t happy with Unai Emery’s decision to quickly integrate him in the starting eleven but he has shown that he is an exceptional young teenager. Guendouzi had an incredible performance in Arsenal’s last two matches against Manchester City and Cardiff City. Henrikh Mkhitaryan has said that they keep encouraging Matteo Guendouzi to keep working hard because he has got the opportunity to play at a top team as Arsenal when he is just 19 years old. “Matteo is 19-years-old, he has to be focused on football! 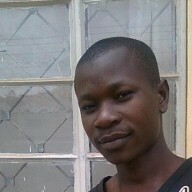 At 18, 19 years old he’s come here and is playing for Arsenal from Ligue 2 from Lorient.” Henrikh Mkhitaryan told COPA 90.